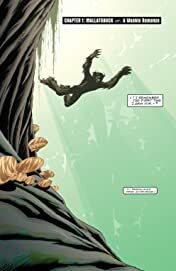 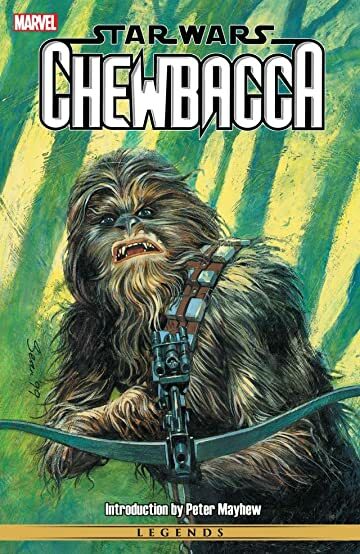 Collects Chewbaca (2004) #1-4. 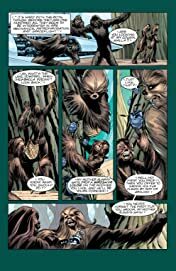 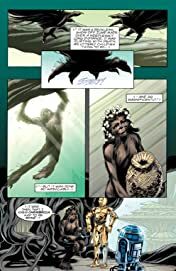 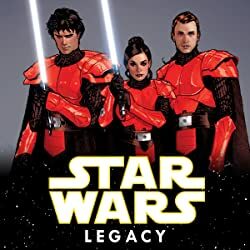 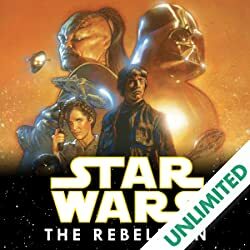 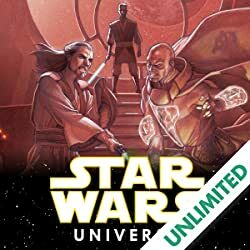 When the Star Wars galaxy's greatest Wookiee met his heroic end in the New Jedi Order novel Vector Prime, shock waves ran through the ranks of Star Wars devotees everywhere. This commemorative collection details the history of the mighty Chewbacca! 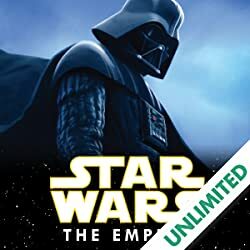 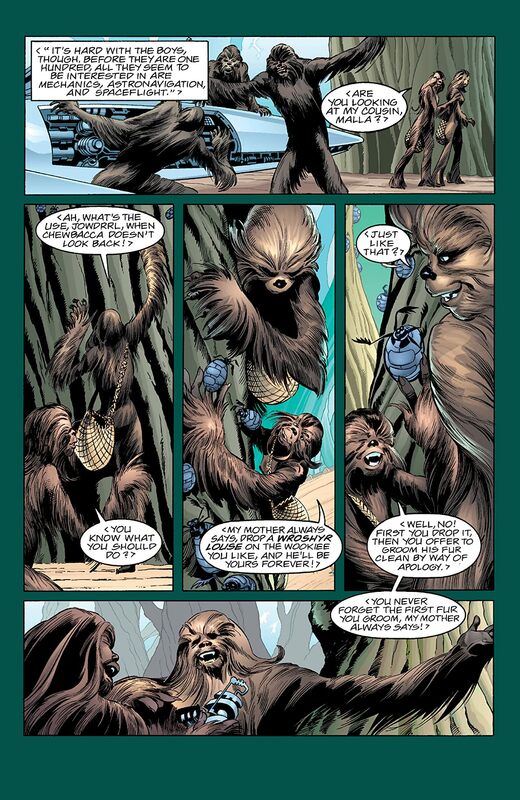 Written by longtime Star Wars writer Darko Macan, Chewbacca features a series of tales narrated by the characters who knew him best-including Lando Calrissian, Princess Leia, Han Solo, and Luke Skywalker-that reveal special glimpses not only of Chewbacca's heroic history, but of the mysterious and fascinating culture of his noble species. Don't miss the opportunity to say goodbye and farewell to this beloved character!